My gorgeous, hilarious and witty bloggy friend Absolutely Prabulous nominated me for a Liebster Award *does a little celebration dance*. So to help me thank her, please head over to her blog for a gander, parent or not you’ll love it, and you’ll find some real giggles along the way too. So, never heard of the Liebster? 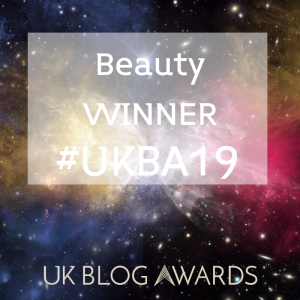 Well, you’re about to… It’s an award designed for us bloggers to give a little recognition to some of the blogs and writers that we love and to discover new blogs for us to enjoy – and also tell everyone about both in the process. The idea is that each blogger nominates 11 other bloggers to receive the award and they all then answer a series of questions about themselves, and then pass on the award, and so on. 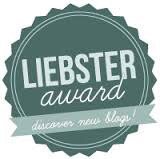 If like me you love a good nosey – then you’ll love Liebster Award posts as you’ll really get to know the person behind the blog. 1. If you could change one thing about the world/society, what would it be? Ooo, she went straight in there with a deep one didn’t she?! There is so much I wish we could change in the world…but i’ve been really hit by the refugee crisis recently, and I don’t think I will ever forget the photograph that hit the press with that poor little boy who lost his life and washed up on shore. If I could change one thing, it would be that every child had equal opportunities. I’m not talking the type of opportunities for expensive clothes and toys, but the very basics – safety, warmth, enough food and clothing, and access to a fair education no matter where they are from or where they live. I hate that some children don’t even have access to these very basic things in order to try and build a life they can live. 2. What ‘life lesson’ quote is the one you believe in the most? 3. What are your best and worst character traits? HAHA! You’re probably best asking my friends and family this, I’m sure they’d have A LOT to say! Personally though, I embrace being imperfect – I say inappropriate things at inappropriate times (occasionally sounding like sexual innuendo’s when completely not acceptable) and quite often forget people’s names etc – I’m a nightmare! But I would say my worst character trait is being stubborn. I’m well known for it!…I probably should work on that. And i would say my best character trait is my heart for people – I’m a people person, a people pleaser. I like to make people happy, I care about people. 4. Which superpower would you like to have? ….The ability to stop time! Seriously! I’m a single, full time working mum! I sometimes just need the world to slow down a bit for me to put my feet up in peace! 5. Where is your favourite place on earth? I’m not a sailor, I’m rubbish at sailing but being on a boat at sunset (somewhere warm) watching the sun go down is my favourite place to be in the world (other than asleep in bed, which is a close second!). It’s so pretty, quiet and completely isolated, I go on boat trips every time I go away. Told you – I’m very sentimental! 6. What is your favourite film of all time? 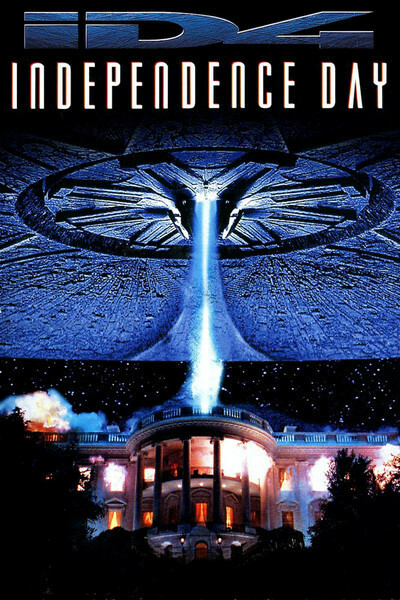 Oh God…Independence Day (don’t judge me!) I have no idea why. I watched it in bed every night for 7 months and wore the DVD out. 7. What is the best concert or event you’ve ever been to? I love Lee Evans, I saw him live once and I’ve never laughed so much. 8. Which famous man and woman would you love to spend an evening with over drinks? Ooooo! There’s loads of people I would love to talk to and pick their brains, but over drinks it would have to be Jennifer Lawrence because she seems so fun, but totally independent and comfortable as a woman, and a strong one at that. And Michael McIntyre – over drinks I think they’d be an absolute laugh and the evening would certainly be one to remember!…Actually, can we make this happen?? 9. Which animal do you see yourself as? I’m rubbish at these questions…I guess maybe a horse?! I’ve certain got the nose of one. If you don’t believe me, check it in ‘real’ life here on my YouTube video. 10. What is the most embarrassing that that has ever happened to you? 11. What do you like and dislike most about blogging? I love blogging. I’ve been a blogger for nearly five years (just not on this blog). I’m a chatterbox, I love words and my mind is very active. So being a blogger was a no-brainer for me. The thing I like most is the friendships you form along the way. Some of my closest friends are people I met through Twitter and blogging, and I wouldn’t have met them otherwise. I dislike the competition. I guess it’s in everything, but I don’t like the silent competition that some people have. Some people blog for a living, I understand that. So it’s important they do things a certain way, but I’m all about encouraging people, and lifting people up. Not tearing them down or withholding praise etc. So what if someone has more twitter followers, if they are an amazing writer then tell them! Help them show more people their skills! Ta-dah! Do you feel enlightened into the mind of Lady Writes now?! I feel nicely calm after that, not sure if that means I ranted somewhere though?! 1. 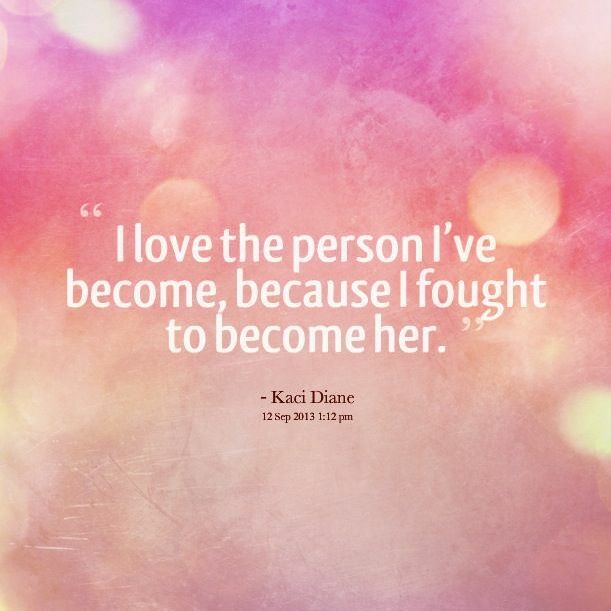 What is the personal achievement that you are most proud of? 2. If you were a cocktail, which one would you be? 3. If you were stuck in a lift with any five people, who would they be? 4.Where do you see yourself in five years time? 5. What was your nickname at school? 6. Is adulthood what you expected? 10. Who is the person who’s made the biggest impact, or left the biggest mark on your life? 1. My Place or Yours – Hayley is a super talented writer friend of mine who was recently featured in Cosmo! 2. A Wright Disaster – Jacqui was recently on First Dates, and she was amazing! 3. Classy, Sassy And A Little Bit Smartassy – Jasmine’s blog is a very new find for me, but I absolutely love it! The girls got STYLE. 4. 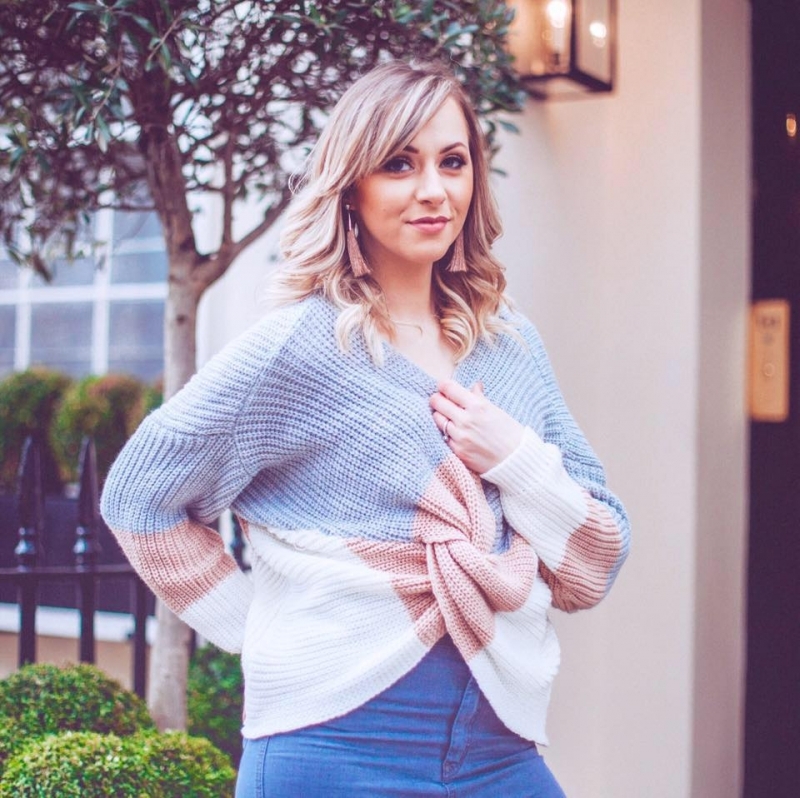 By Lauren Jane – I found this lovely ladies blog through the Sunday night #lbloggers tag, and she’s lovely, she’s also new to YouTube like me! 5. Hashtags1ngle – literally the smartest, sassy woman you’ll ever meet. Nuff’ said. 6. Single Mother Ahoy – Vicky Charles, a fellow single mummy and awesome blogger – check her out. 7. Two Different Worlds – Angie is another new find for me, her blog is gorgeous and her images make me drool! 8. Beauty Books And Babble – Ashton is another blogger I’ve recently discovered. I like her because she likes stationary and TWD. And she’s got class and style. Read her blog. 9. Blonde Vision – Another blog I found courtesy of the #lbloggers, lovely girlie blog – check Lauren’s out. 10. Milly Day Dreams – check out the gorgeous Milly’s blog, it’s great for fashion, lifestyle and all things cool. 11. Snob With A Blog – she’s sassy, smart and an amazeballs blogger, follow this gal.